We simply haven’t had the resources to give the Under 17’s game the coverage it deserves this summer, but with sixteen teams descending on the University of Derby tomorrow, we can darn well try to give you the low down on the who and the how of the teams competing in this year’s National Plate and Britbowl tournaments! Under 17 Playoffs – Location and Attendees confirmed! Fans and parents can head along, but it’s worth noting that there may be some restrictions on video and photography as this is an Under 18s event. Alternatively, if you’re unable to make the trip, for the first time this year the awesome team over at Onside Productions will be in attendance, filming highlights from both tournaments throughout the qualifying rounds, before live streaming both finals! The team at Onside will be live from 1400 over on their YouTube Channel, or you can follow the score updates over Twitter and via the DC Facebook page. 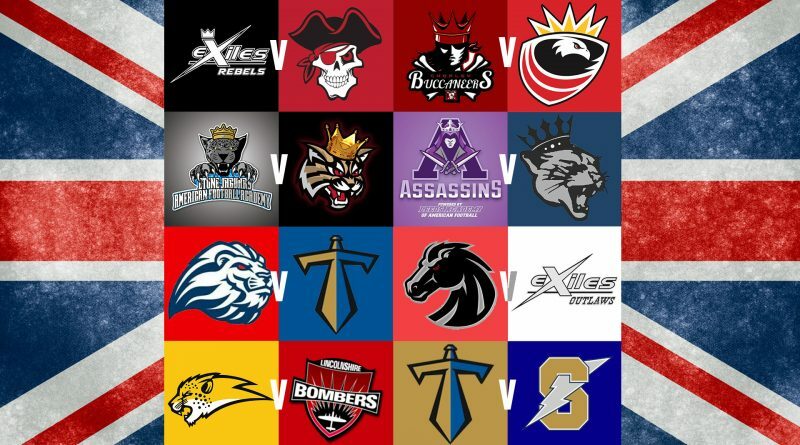 As noted, sixteen teams are headed to this year’s National Finals – eight to contest the Britbowl National Title, and eight further outfits fighting for the National Plate. 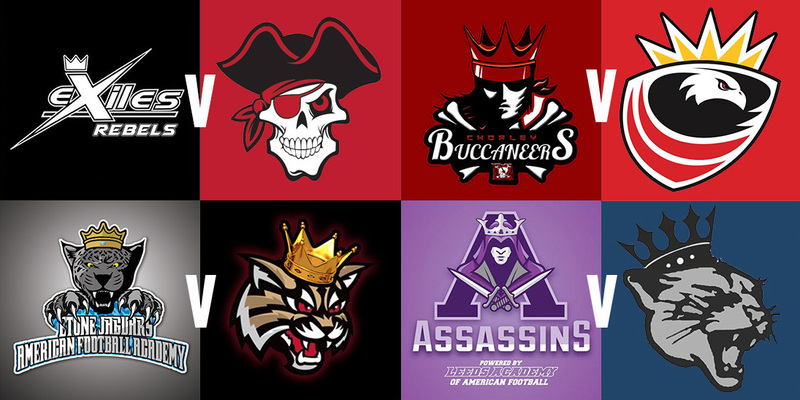 The Britbowl tourney sees the top eight teams from all across the Britball Nation enter the fray, with the seven conference champions joined by the best second place team, while the National Plate sees the next-best-finishing eight teams compete for silverware. The one thing we know for sure? 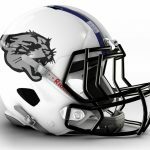 We’ll be seeing a different name etched on the National Plate trophy this season, with last season’s victors, the Highland Wildcats, competing for the Britbowl Title instead this season. 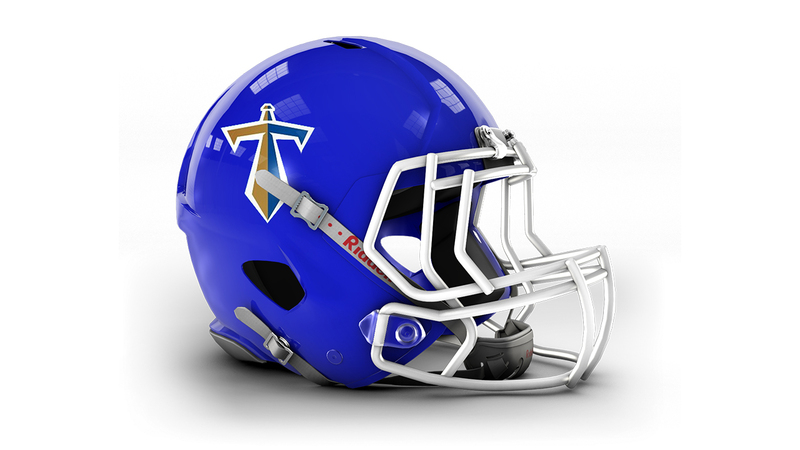 The Titans’ Southern outfit snuck into the postseason by the skin of their teeth, not learning until after the postseason had been completely resolved that they’d made the cut – a flipped Tamworth Phoenix/Sandwell Steelers fixture key to the Titans snagging the #16 seed. They finished their regular season with great momentum, going 3-0 in their final tournament, including picking up a win over their sibling-team, the Titans North. 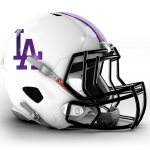 Still, this team has postseason pedigree, having gone 11-0-1 last year and finishing 4th in the Britbowl Tournament in 2017. Coming in as the lowest season in the plate, they’ll start their day against the Birmingham Lions. 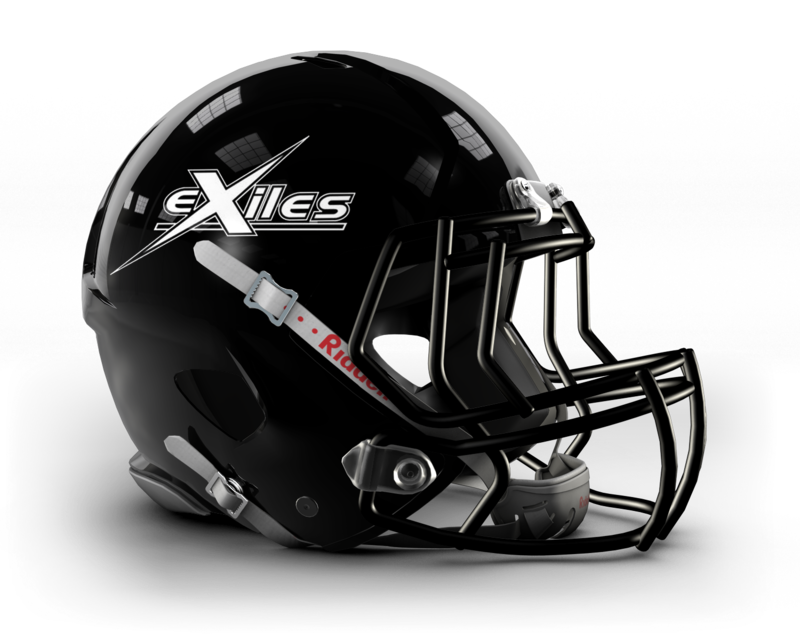 The Exiles Outlaws will contest the plate for a second season in a row, aiming to improve on their fifth-place finish from 2017. 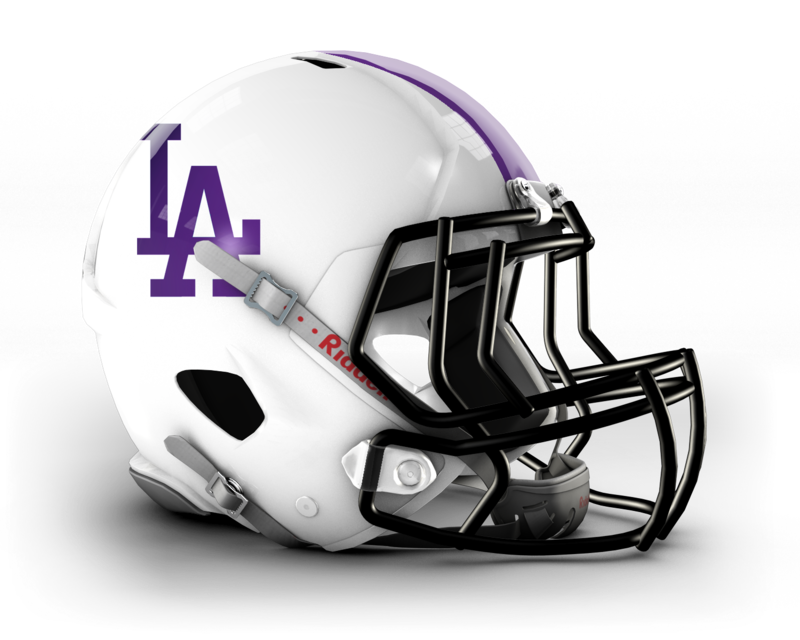 They enter as the 15th seed, frustrated by preseason realignments that saw them placed in the same conference as their sibling outfit, the Rebels – responsible for two of the Outlaw’s five losses this season. 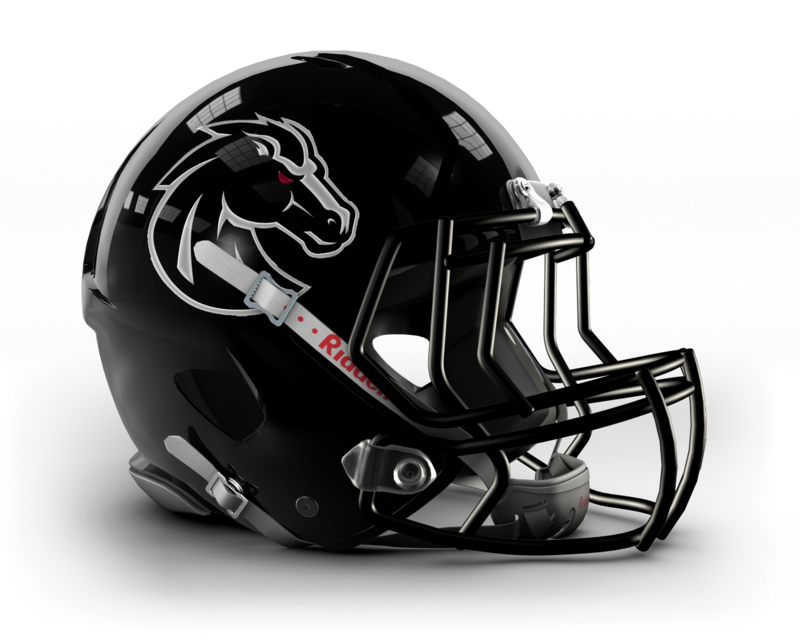 They’ll open their postseason account against familiar opposition in the form of the Mavericks, who bested the Outlaws on both occasions when the teams met in the regular season. An undersized (four-team) North East conference saw the Bombers fight their way through to the postseason despite finishing the year at 0.500. 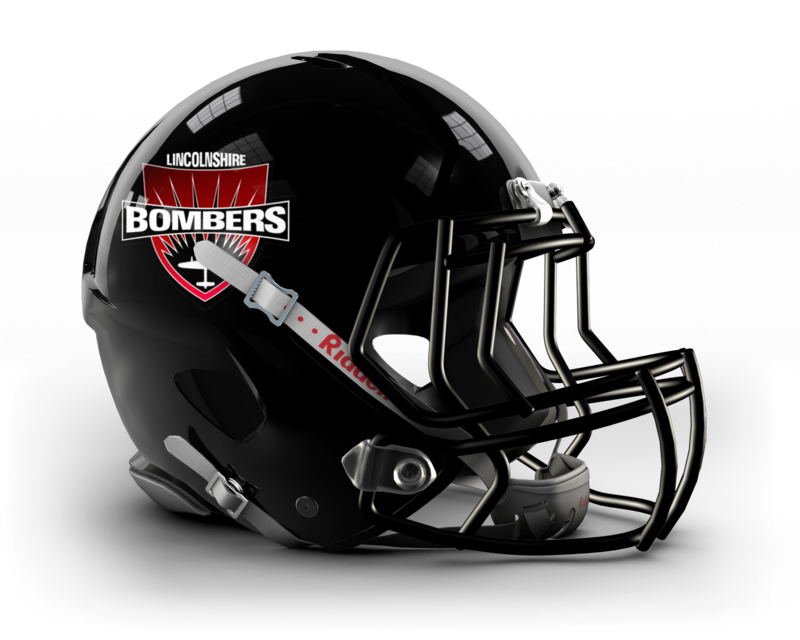 Still, with four of those losses coming against the ever-impressive Leeds Assassins, it’s to the Bombers’ credit that they really managed to turn their season around, finishing strong with a couple of big wins in Gateshead, and being the only team to really make the Assassins sweat this summer! Having narrowly missed out on a National Plate berth last season, they’ll be eager to prove themselves on Saturday – opening their day against the Hertfordshire Cheetahs. The Swindon Storm emerged from a messy South West conference this year to see their first postseason action. They had to wait until the close to know they’d made the cut, with a number of games dropping from the slate in the newly formed South West Conference this year. They picked up a big scalp in their final tournament of the year, handing a loss to the conference champs, the Seahawks, which’ll give them great momentum heading into their opener vs the Cheetahs. 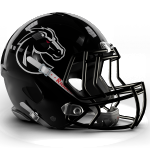 The Titans North make their first postseason appearance, having finished runners-up in the North West conference. They bounced back from a tough first tournament to have their best season by far, their only losses coming against either the high-flying Buccaneers, or their southern siblings. 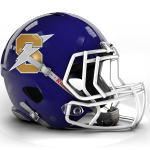 As such, they’ll be eager for new opposition when they take on the Storm in their opener. 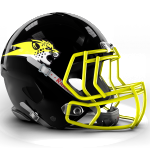 A much-improved 2018 Hertfordshire Cheetahs having already proven they’re more than capable of mixing it up with playoff teams – they were the only team to best the reigning champion Cobham Cougars during the regular season! A slow start to the year was followed by a strong core of the season, based around an offence capable of consistently putting up big numbers. They open their day against the Bombers who were also putting up big numbers in their final fixtures of the year… expect a shootout right out of the gates! The Mavericks miss out on a second straight shot at the National Title this year. 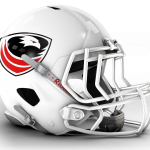 After finishing 12-0-0 in 2017, they missed out on a Britbowl berth by half a game this season. Still an impressive outfit, they found themselves flummoxed by the realignment of the Rebels into their conference, two of their three losses coming against the dominant third-place finishers from 2017, before a surprise loss to the Spartans in their final tourney of the year saw them slip into a Plate berth. Easily one of the favourites to contest some silverware, the Mavericks open their day against the Outlaws, who they’ve already bested twice this year. 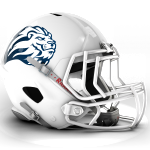 And coming in as top seed for the Plate in 2018, the Lions are in a similar boat to the Mavericks – frustrated to not get a shot at the Britbowl title after their conference title was poached by the up-and-coming Jaguars. 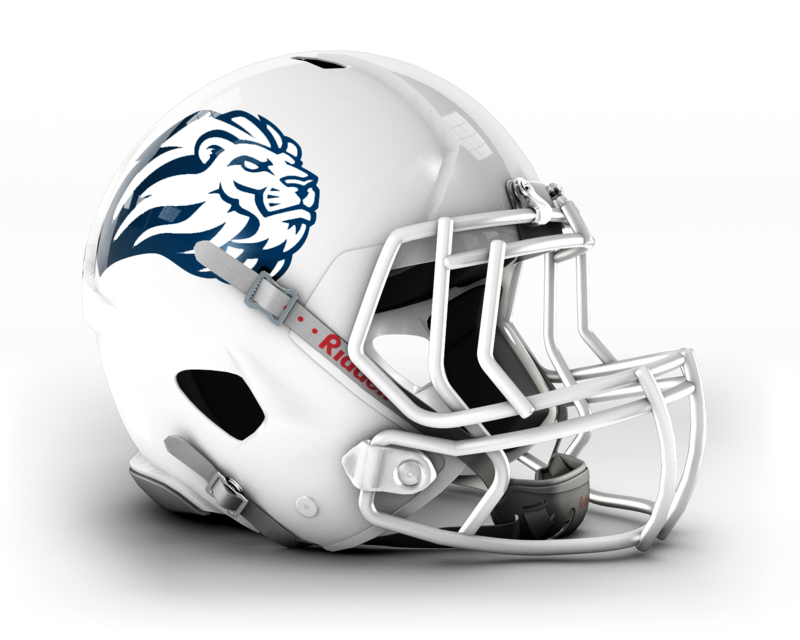 With two of their three losses on the year coming against the Jags, the Birmingham team will be eager to test themselves against fresh opponents and improve on their 1-2 record from last season’s playoffs. They open up against the Titans South, and as top seeds should be considered favourites to hoist some silverware on Saturday. Last years National Championship runners-up snuck through to the Britbowl finals by the slimmest of margins. They fell just short in their annual-rivalry against the Wildcats for the Scottish title and so edge through to the Britbowl Tourney a mere half-game ahead of some of the Plate contenders! Still, even though they come in as the lowest seed in the top tourney, the Pirates should never be counted out! The one consistent thing in the U17s game in recent seasons seems to have been at least one Scottish team coming away with silverware! Still, they open their day with the daunting task of taking on the #1 seeded Rebels who’ve gone largely unchallenged all year long. The Seahawks emerged as champions from the swirling confusion that was the South West conference this season – postponements, rearrangements, tourneys called short midway through – but ultimately the south coast side did what was necessary to emerge clear and above the competition in the conference. They dominated matchups through most of the year, but there are some questions of consistency for the team, with their three losses coming against teams they otherwise beat comfortably on other occasions – particular in their last tournament where they appeared to travel understrength and come away with two losses to round out the regular season. 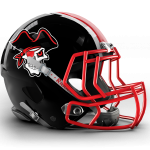 They’ll hope to return to early season form when they face a boisterous Chorely Buccaneers in Round One. The Wildcats returned to the top of the Scots in 2018, and will be eager to follow up their 2017 National Plate title with a National Championship! 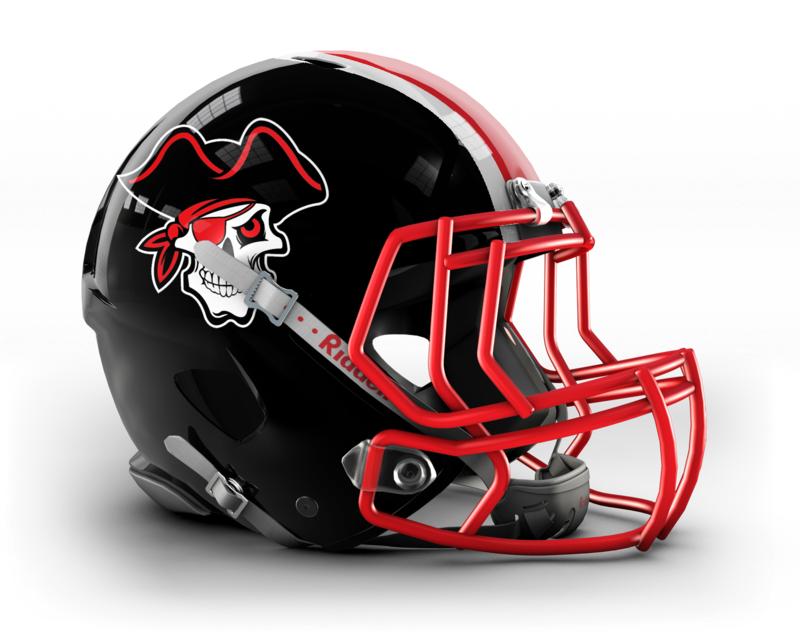 As ever, their regular season came down to a two horse race with the Pirates, the Wildcats taking the first meeting, tied the second in a 7-7 nailbiter, before the Pirates bit back with a big win in the third. This set up a crucial fourth and final fixture between the two teams, that the Wildcats edged 24-20 – swiping the Scottish crown. They’ve got a cabinet full of U17 silverware back in Inverness so won’t be intimidated by their low seeding coming into Saturday – opening up against the dark horses (cats?) 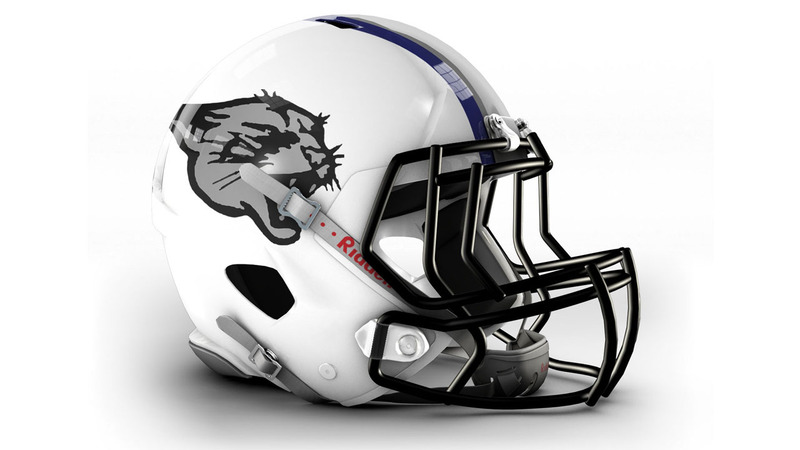 of 2018 – the Etone Jaguars. 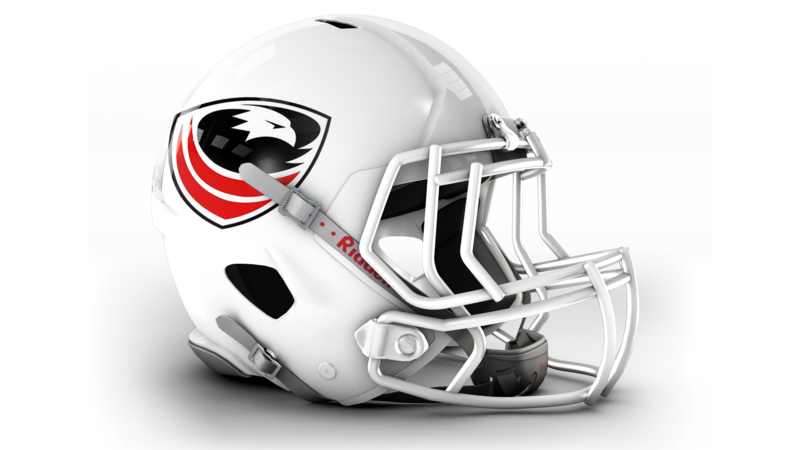 The reigning Britbowl Champs come in as fifth seed – a position they’ll have no qualms about owning, having hit the postseason as the fifth seed last year, too – right before going 3-0 on their way to a U17’s National Championship! They saw just a single stumble in the regular season, against the Cheetahs in the final tournament of the year, so will hope to have patched what few holes they had ahead of this weekend. They open their day against the Assassins, we believe this being the first time these two consistently competitive outfits have met. And it’s all Ws from here on up as the Assassins in fourth seed are the first of four undefeated teams coming into this weekend. The Yorkshire side saw Britbowl action in 2018, but were disappointed to finish with no postseason wins – getting a rather rough slate of fixtures to end up with an 8th place finish. As such, they’ll be looking to go well beyond that this season, eager to put the #3 offence in the U17 game to the test against top opponents. 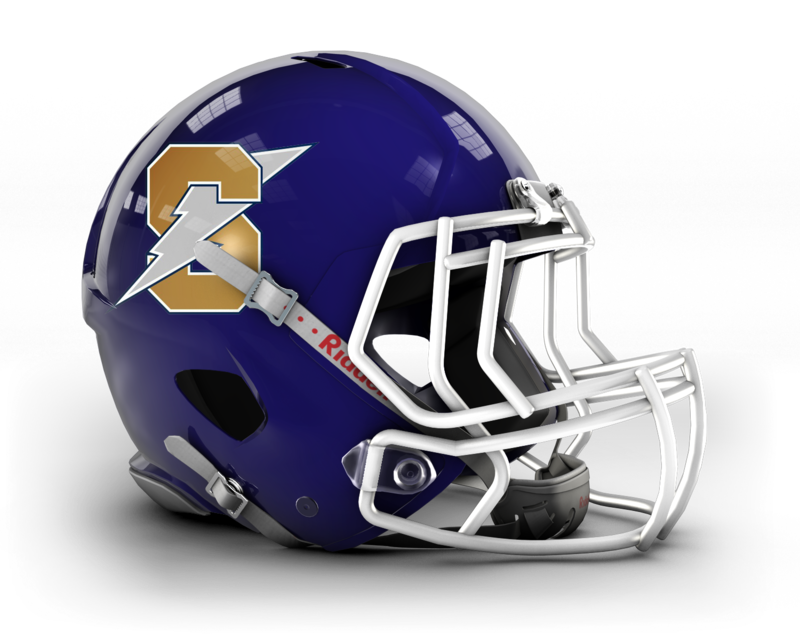 They open against the reigning champion Cougars. 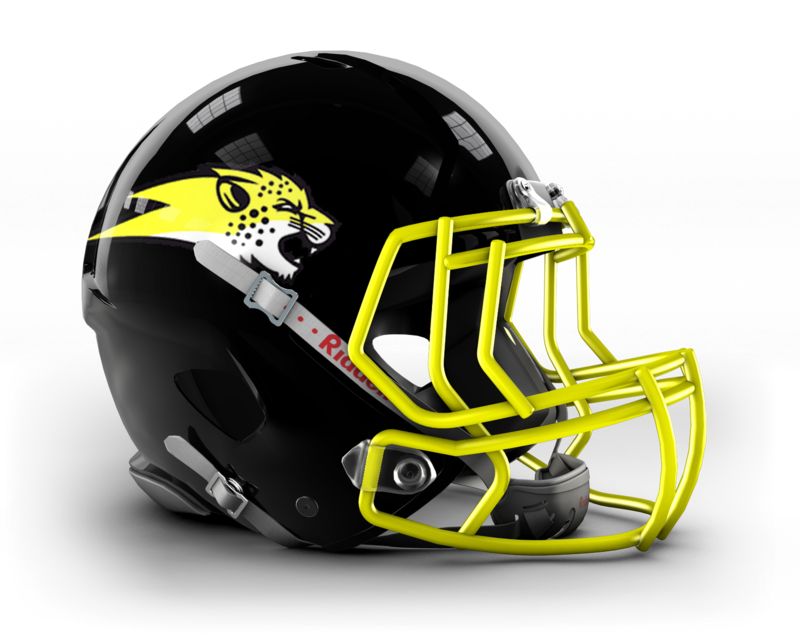 The dark horse of 2018, the Etone Jaguars only joined the league in 2017, picking up just a pair of wins in the ever-contentious Central Conference. 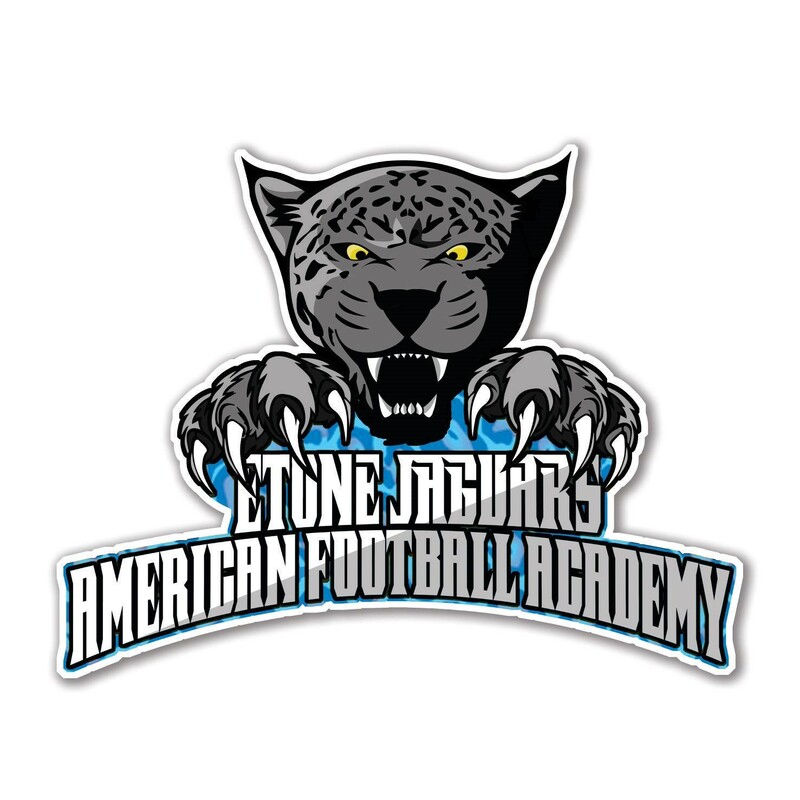 Roll on twelve months later and the Jaguars have emerged as undefeated conference champions, besting programmes of great experience and pedigree such as the Lions, Phoenix and Bulls! The young programme have managed this thanks to a consistent offence, and gritty defence that boasts a number of players that successfully made the U17’s GB roster. They’ve proven they can notch up big scorelines, but also tough it out when they need to – such as their 14-12 final tourney win over the Lions. 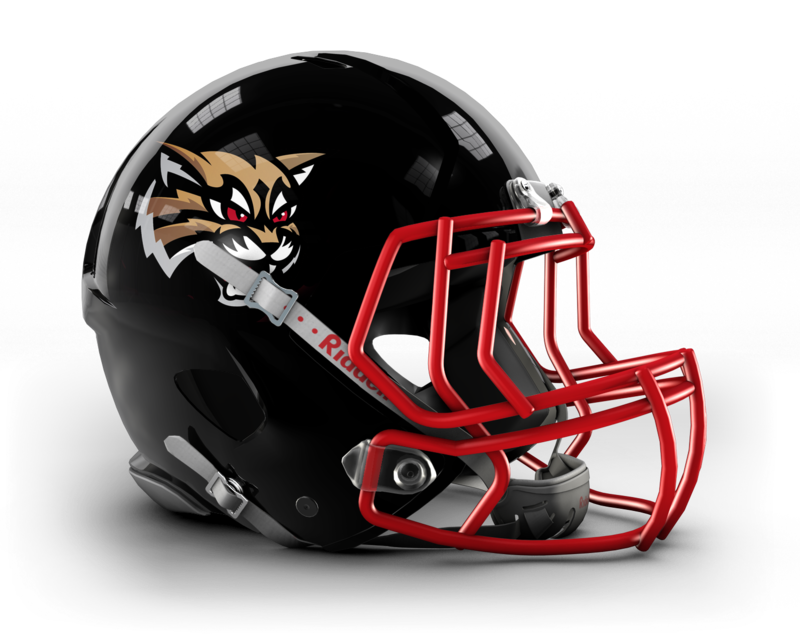 While they face the daunting task of taking on the Wildcats with their impressive trophy cabinet in tow, don’t expect this feisty young team to be intimidated. Another big improver for 2018, the Chorley Buccaneers have been absolutely outstanding this season. 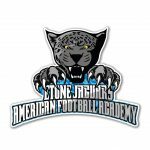 Gutted to miss out on postseason action in 2017 with a 7-5 record, they hit the ground running in 2018 with some ridiculous scorelines – rounding out the year with a whopping 479 points of offence, the most prolific in the U17 game. Their D have been no slouches either (#2 behing the Rebels) so look for the Buccs to be a top contender on Saturday, despite not having much recent postseason pedigree. 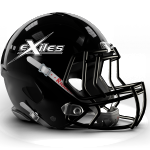 And coming in as top seeds for the second season in a row, the Kent Exiles Rebels will be eager to go just that little bit further than last season’s third place finish – intent on hoisting a U17 National Title to join thier programme’s ever-expanding cabinet of trophies! The Rebels were utterly dominant throughout their 2018 campaign, allowing an average of less than a touchdown scored per game played – unheard of in the offence-friendly format of the U17’s game!! Last year they came-a-cropper against the team that would go on to claim the title, else odds are no others could have stopped them. As such, they’ll have no concerns opening their day against a team with the pedigree of the Pirates, and if they get past that game unscathed? Don’t be surprised to see them go all the way! Keep up to date with the tournament over at the Onside Productions YouTube Channel, or you can follow the score updates over Twitter and via the DC Facebook page.